Connecting the benefits of community giving and family engagement through literacy! 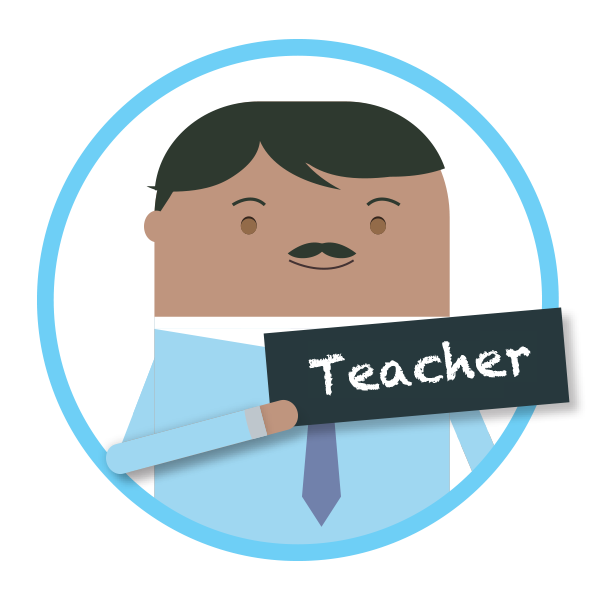 A family engagement fundraising program that aligns to what is taught in the classroom - not products sold! An innovative approach to fundraising that school administrators and faculty will embrace providing your community an education-based fundraiser that is focused on getting kids excited about reading books and giving back. Finally, a school fundraiser that can be used to supplement what is already being taught in the classroom. RFMS provides teachers with the tools to create a connection with their students through improving literacy skills. A fun and engaging fundraiser that gets kids excited about reading books while at the same time, teaches the importance of giving back to their school and community through your cause-marketing message. RFMS supports your fundraising needs. No matter what type of read-a-thon you are looking to promote, we've got you covered! A large team-based reading and fundraising challenge that supports your community group needs. Promote a grade-level challenge to financially support a group school activity - example: 5th Grade Camp. Promote a single team classroom fundraiser to financially support new books for your classroom library! 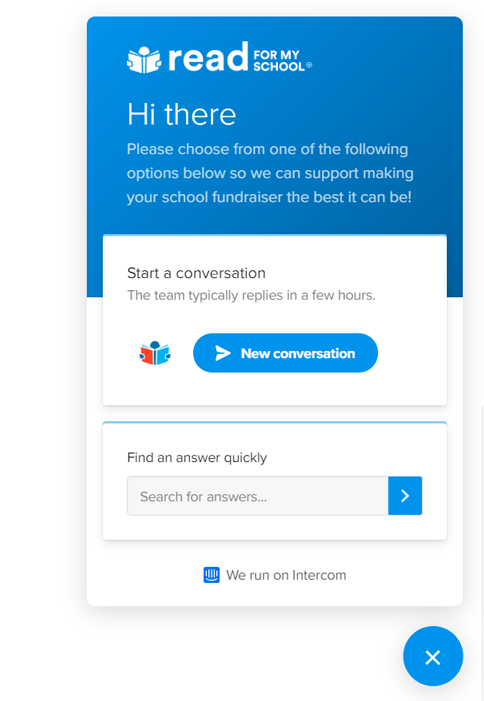 Follow the steps below to create your custom school fundraiser. Creating a RFMS fundraiser is FREE to set up and FREE to use. 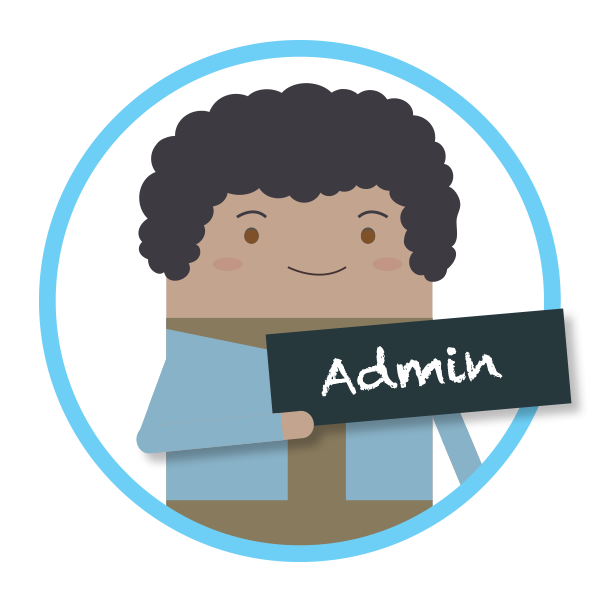 It takes just a couple of minutes and can be managed with one volunteer resource - YOU! Need a plan? Check out our 20/20 Challenge. 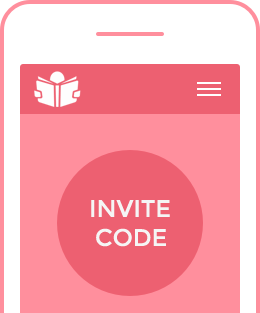 It provides an easy way to promote a reading and fundraising plan that delivers results. 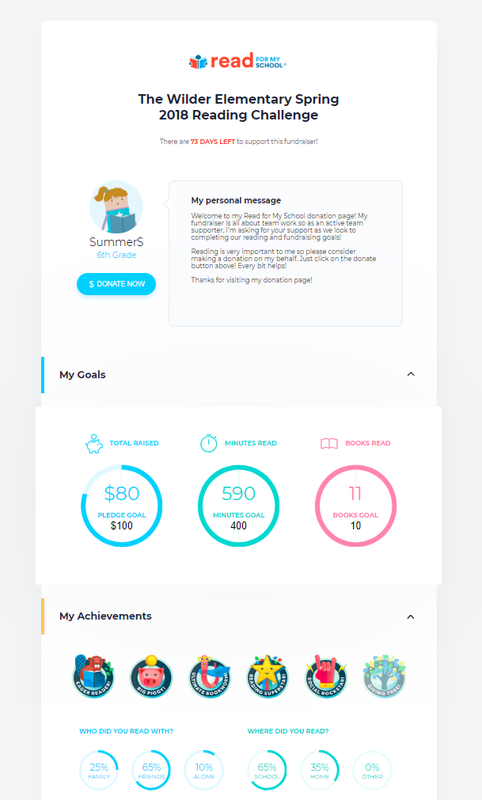 We believe fundraising is all about storytelling so post a school image, share a video and write your community outreach story that connects with your donors to why your school is passionate for reading as well as giving back! 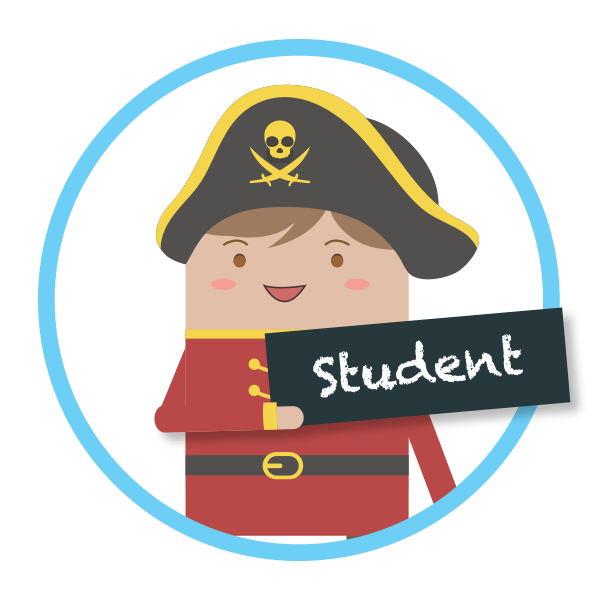 Set up your custom goals to generate school excitement and get students to your read-a-thon finish line. Cool tip!  Set "stretch goals" for what you want all of your supporters to achieve while allowing team leaders to set custom individual reader goals for what is being taught in the classroom! 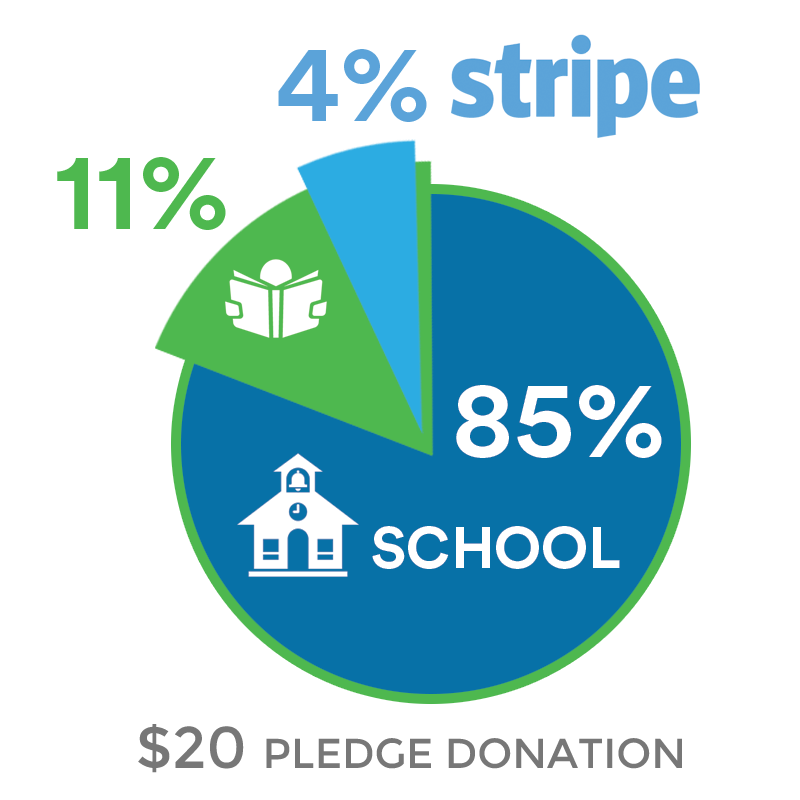 Connect your PTA, PTO, community group or personal bank account to Stripe and manage all online pledge donations directly through our app! It's FREE to set up and takes less than 5 minutes to start fundraising! IMPORTANT: Your Stripe account is required in order to start your FREE RFMS fundraiser. Fundraising is all about teamwork so invite your team leaders (teachers) as well as readers so that all of your supporters are ready to go when you launch your read-a-thon. Go to your TEAMS page and select an invite option that works for you! 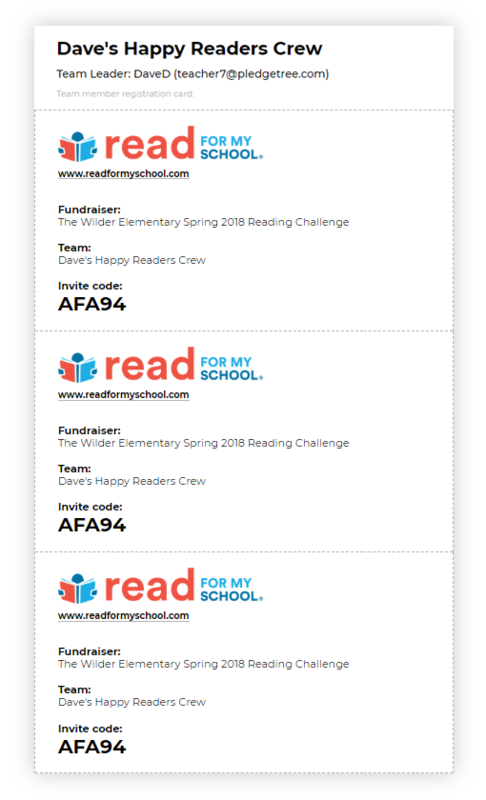 NEW: Choose our new print invite code option to create a custom faculty letter that provides everything a teacher needs to know to join and support your read-a-thon! Start reading and fundraising to friends and family to generate donation support for your fundraiser. The more you are fundraising, the more your school earns!